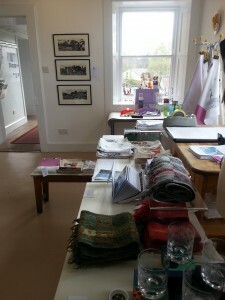 North East Fife Open Studios will coincide with the launch weekend of The Artline. We will exhibit photographs of past workshops and exhibitions and details of our current and future programme. Work from members of the board will also be shown.